BohkToh False Eyelashes from Thailand - One of the lightest full bands I've tried to date! A box of 10 pairs is only Php 350 making it really economical for those who frequently sport falsies. They're also very neatly bonded and comes in hues of brown (like mine which is P-065). Lovettt. 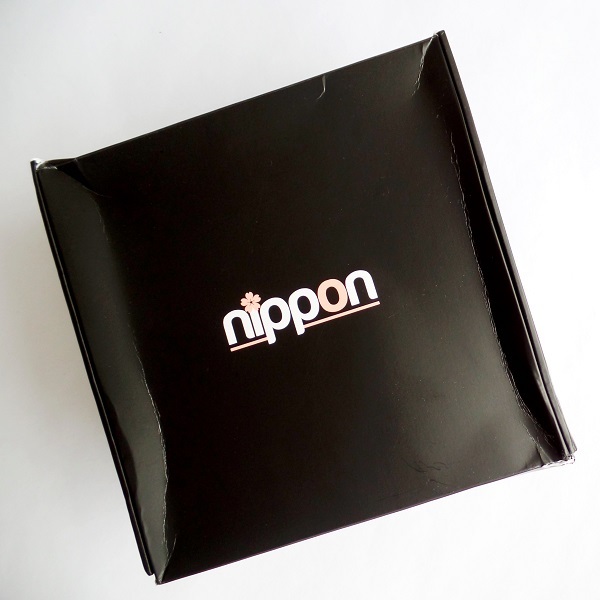 Nippon Eyelash Applicator - This stainless steel applicator is heaven sent for anyone who wants to apply falsies in a flash esp. on clients. I never had to use something similar when I was doing pro makeup because well, it wasn't easily available then. Lucky chicas today can get this sturdy tool for Php 300 a piece. Makeup Remover Lotion in 60ml and 300ml - I'd like to call this underrated product a trade secret (well not anymore!). It feels as mild as Cetaphil but works wayyy harder. It can even get Estee Lauder's Double Wear (original variant) foundation out with minimal massaging on the skin. ps. Is the 60ml bottle perfect for my frequent #whereisfibi affairs or what??? Facial Cotton Cloth x 10 - Dermatologist tested and hypoallergenic, this tool is perfect for those with really sensitive skin or right about anyone who wants to get rid of all the day's troubles completely. I like using it with the Nippon Makeup Remover Lotion because it gets everything out in just two wipes. Such a good buy for only Php 50 a pack! Facial Patting Cloth - This box of 100 pads work perfectly with my luxurious cleansers and toners. It's significantly softer than cheaper alternatives (a box will set you back by Php 100) yet takes forever to shred and break. 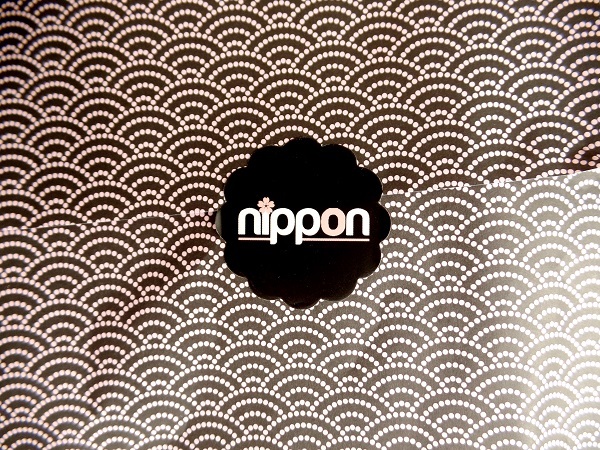 Nippon Esthetic offer so much more than the roster above! Shop from now until July 31 to avail great finds online as they celebrate their anniversary. :) They also have FREE SHIPPING (within PH only) on orders worth Php 3000 -- just use the coupon code 3000FREE.